As of 1st September 2017 Cramo has divested its equipment rental (ER) operations in Denmark. Link to release. As of 1st August 2017 Cramo has divested its operations in Latvia. Link to release. 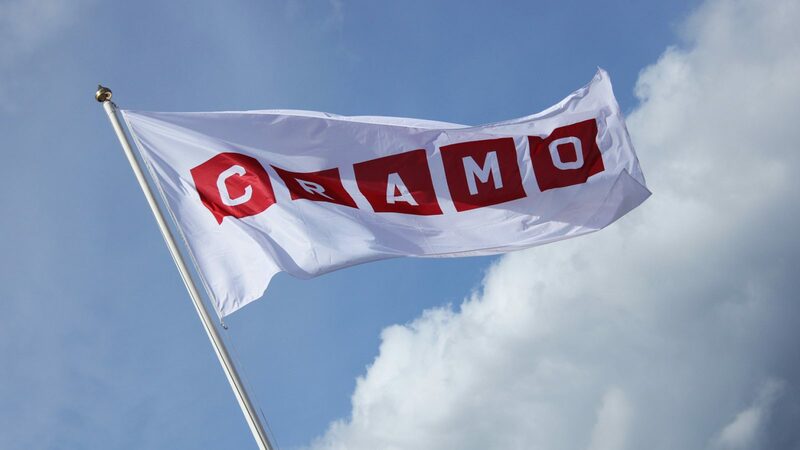 As of 1st August 2017 Cramo has divested its operations in Kaliningrad, Russia. Link to release.